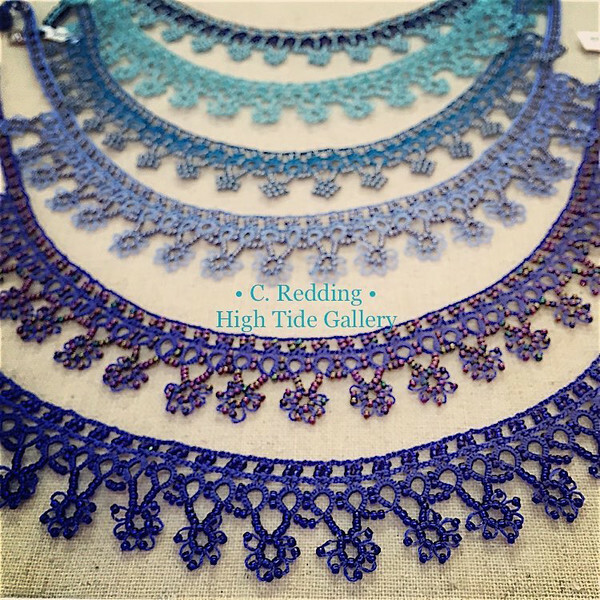 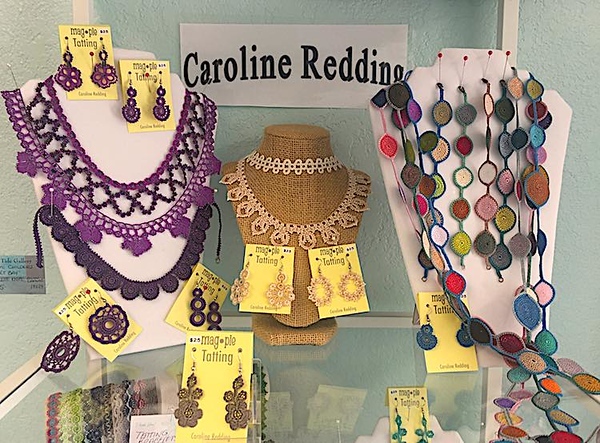 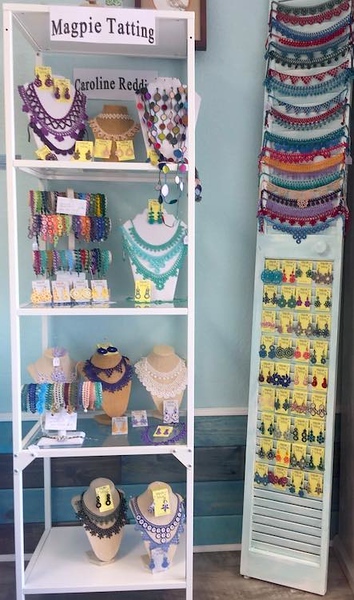 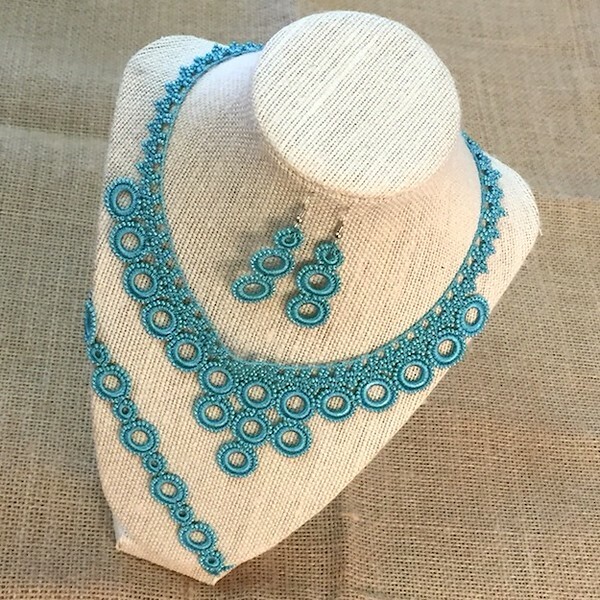 The Lost Art of Tatting reinvents itself as exquisite handmade jewelry by Caroline Redding of High Tide Gallery, St. Augustine, FL. 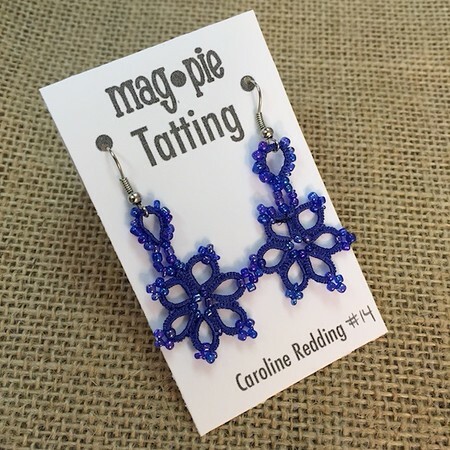 Caroline, 38, learned tatting from her husband's grandmother. 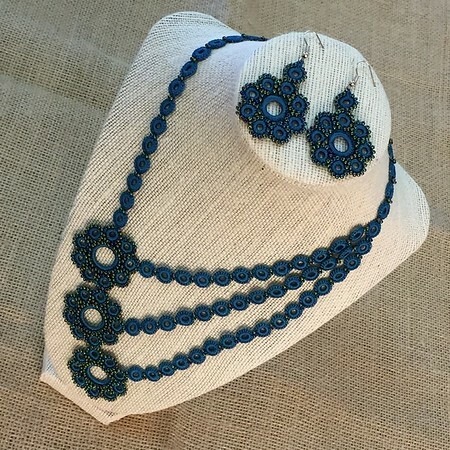 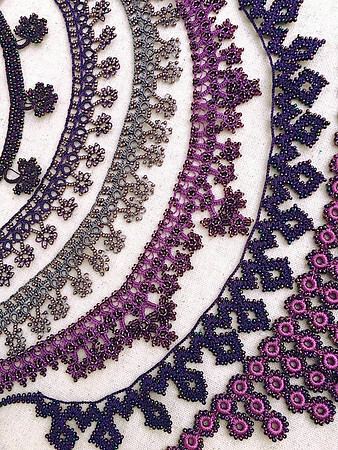 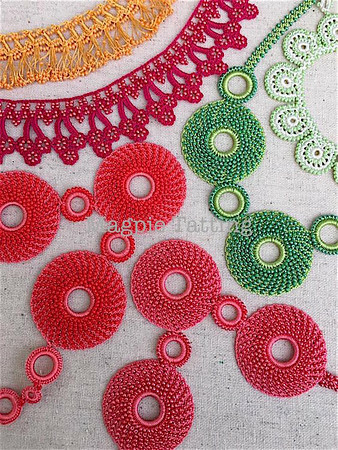 She took stitches traditionally meant for lace and pillowcase corners and translated them into lightweight unique jewelry designs, adding tiny seed beads for more complexity. 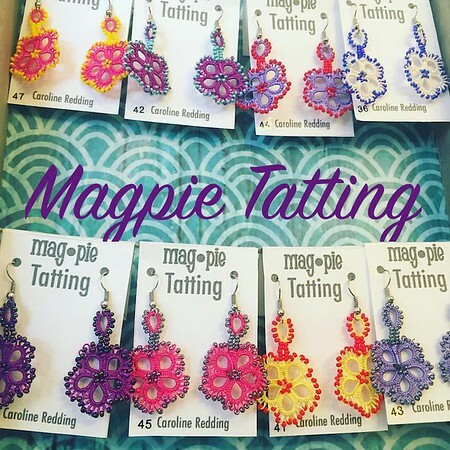 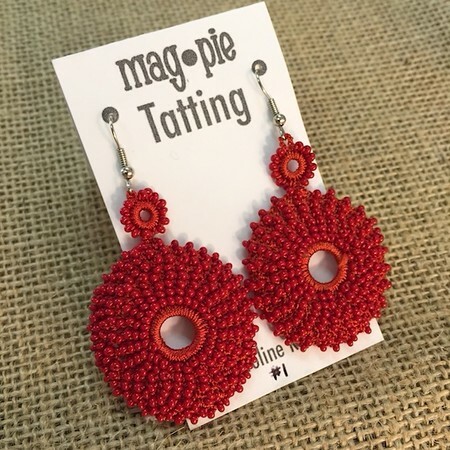 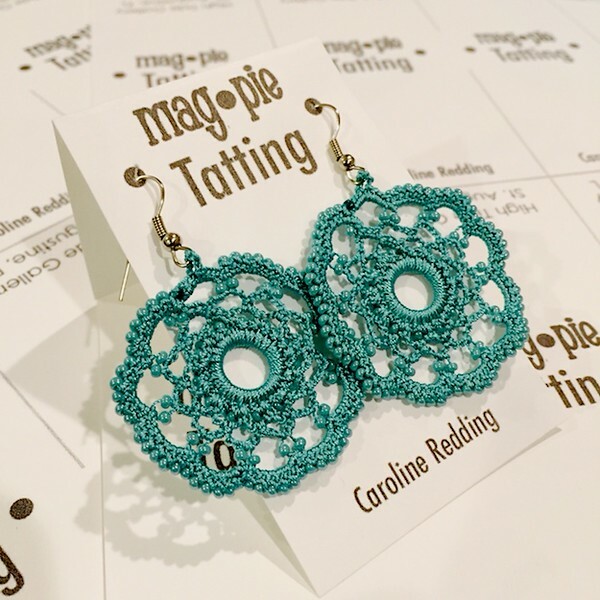 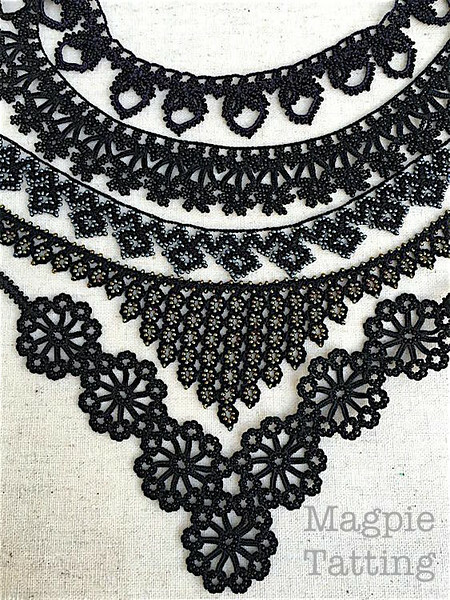 Tatting is Caroline's full-time profession and she sells at High Tide Gallery (St. Augustine, FL) and Mansfield Arts Center (Mansfield, CT). 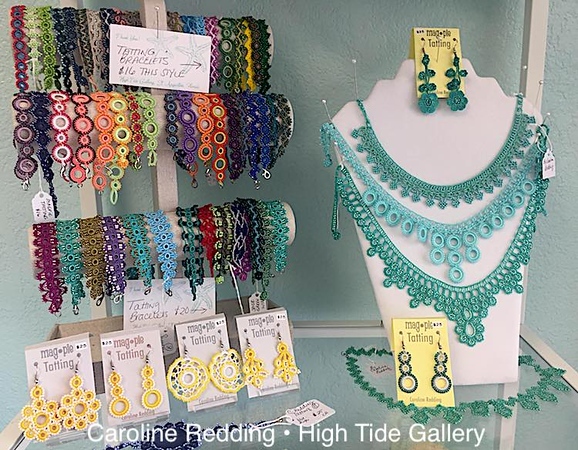 The Lost Art of Tatting reinvents itself as exquisite handmade jewelry by Caroline Redding of High Tide Gallery, St. Augustine, FL.